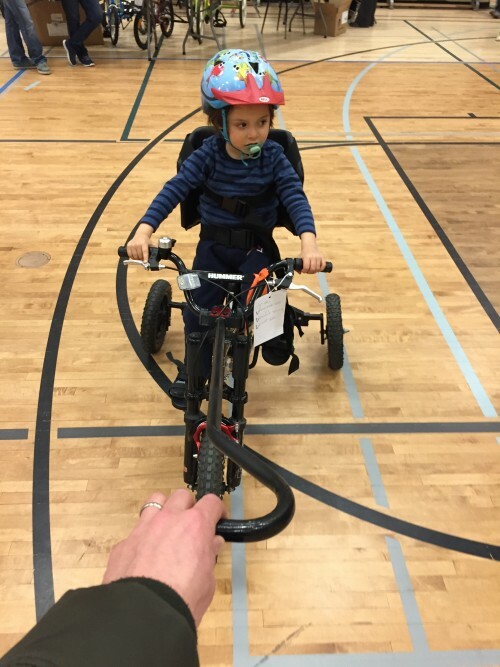 With a joy in put heart we like to let everybody know that Oliver got a bike through the You Can Ride Two initiative. At this time he is riding around his school in the hallways to get used to it. Thank you to You Can Ride Two. If you would like to help out please check out our donate page!